A PDF artwork template for Curve base graphic panels. 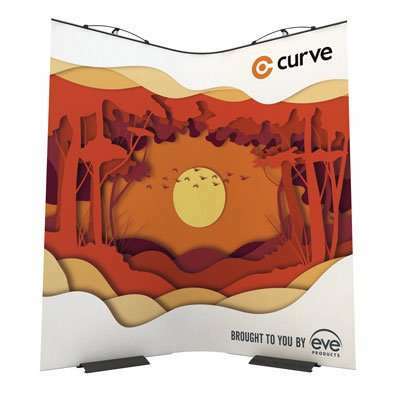 This PDF file provides a graphic template for a Curve base graphic panel (400mm x 153mm). Note that these dimensions are for the final visible graphic area for your artwork, but please also allow for bleed on all four sides so that when the panel is guillotined, there are no issues with ink cracking along the edge or alignment problems. The bleed areas are also indicated on the template. The PDF is intended for artwork designers using any software other than InDesign. If you are using InDesign, please download the InDesign template files instead (here for 2050mm or here for 2250mm height on your Curve panels). 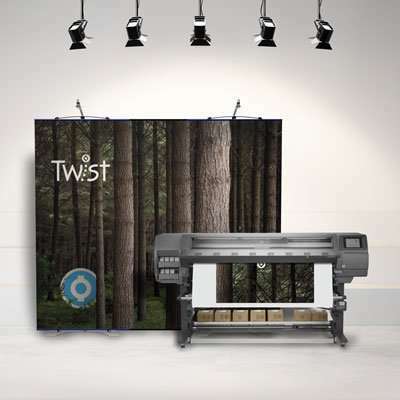 Please also take a moment to download and peruse our large format print guidelines.